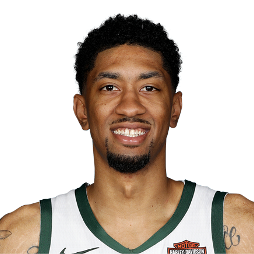 Christian Marquise Wood (born September 27, 1995) is an American professional basketball player for the Milwaukee Bucks of the National Basketball Association (NBA). He played college basketball for the UNLV Runnin' Rebels. 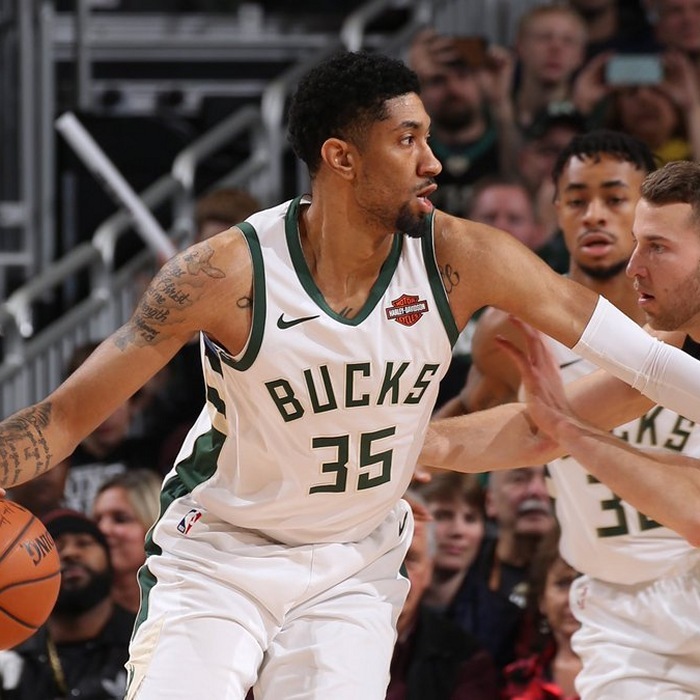 He has played professionally for the Philadelphia 76ers and Charlotte Hornets in the National Basketball Association (NBA).